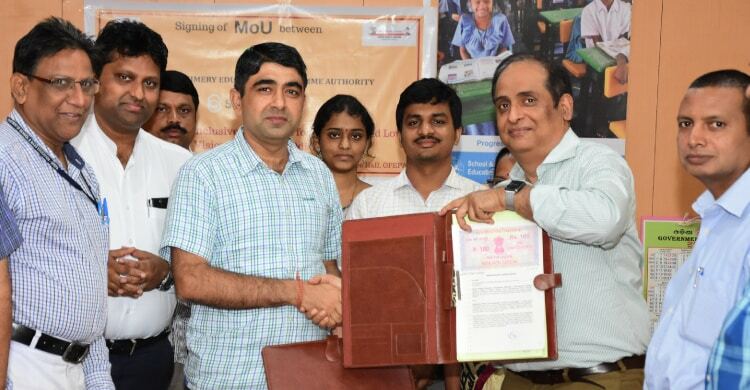 Odisha Primary Education Programme Authority (OPEPA) has signed an MoU with Sightsavers for strengthening Inclusive Education for visually impaired students in Odisha. 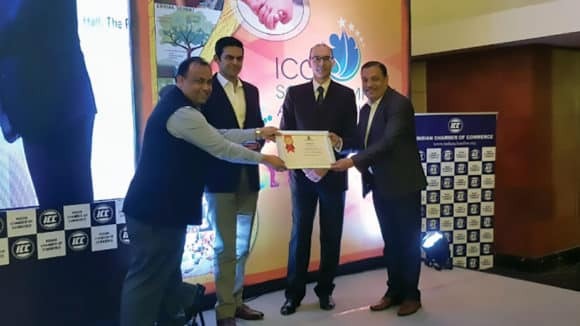 Shri Bhupendra Singh Poonia- State Project Director at OPEPA and Mr RN Mohanty, CEO at Sightsavers India did the honour in the presence of Shri Padipta Kumar Mohapatra, Principal Secretary of Department of School & Mass Education, Government of Odisha. As part of the MoU, Sightsavers will provide technical support to OPEPA in strengthening mainstream education of the visually impaired children studying in general schools across the State. Sightsavers will provide technical support in disability effect management, low vision assessment, curriculum and special skills development among the visually impaired students. The initiative also includes capacity building of resource and classroom teachers for quality education of children with visual impairment and other disabilities. 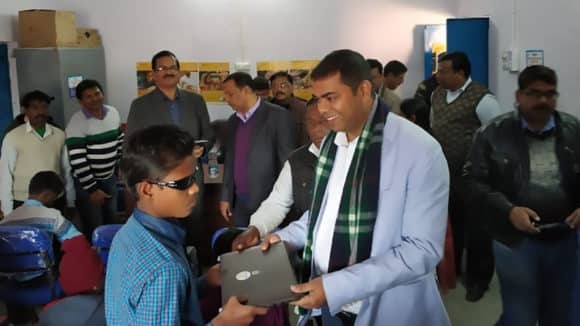 The project aims to target around 25,000 visually impaired students and promote enabling environment at schools for 1.3 lakh students with disability who are currently enrolled in general schools of Odisha. Sightsavers plans to demonstrate the application of ICT based education, low vision devices, daisy players, tablets, accessible education materials, disabled friendly Teaching Learning Materials (TLM) for better learning outcome of the targeted students. Shri Bhupendra Singh Poonia mentioned that the department was fully committed towards the quality education of children with disability for the fulfillment of universalisation of education. The MoU will support Sightsavers’ Inclusive Education programme to bring quality and crosscutting perspectives to the existing efforts of the Odisha’s Sarva Shiksha Abhiyan programme. 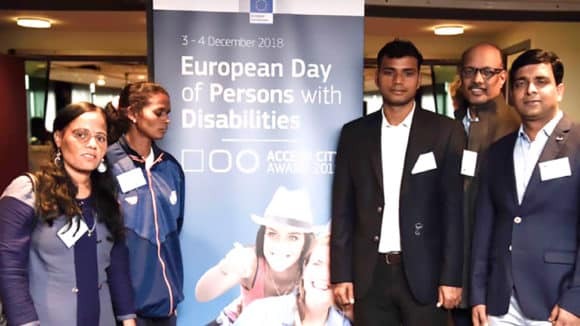 Mr RN Mohanty stated that the organisation has been working with different state governments on quality, accessibility and learning outcome aspects of inclusive education and this new initiative would contribute towards providing quality education for children with visual impairment and other disabilities in Odisha.